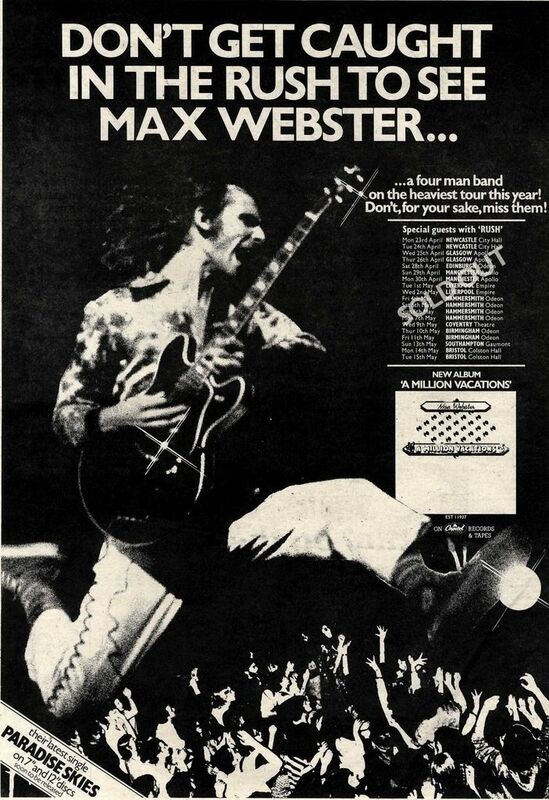 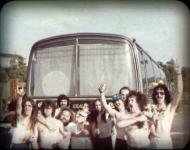 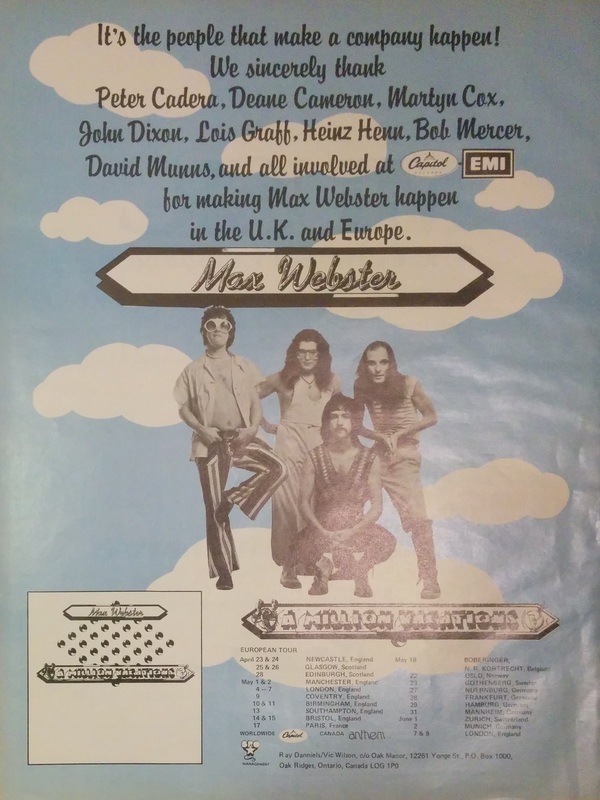 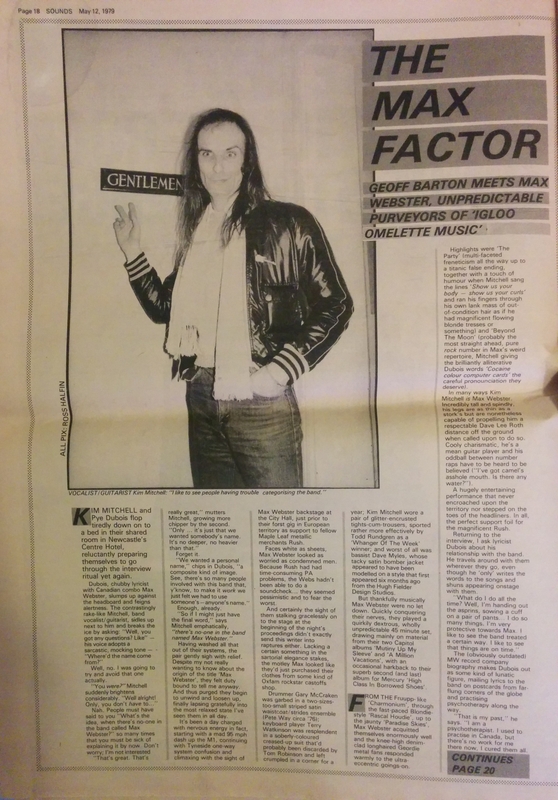 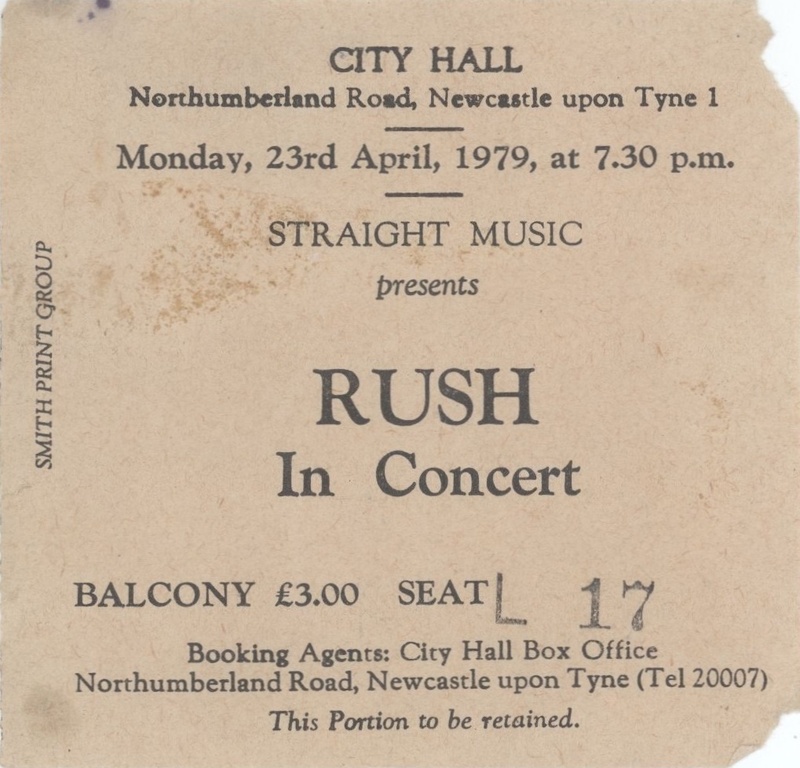 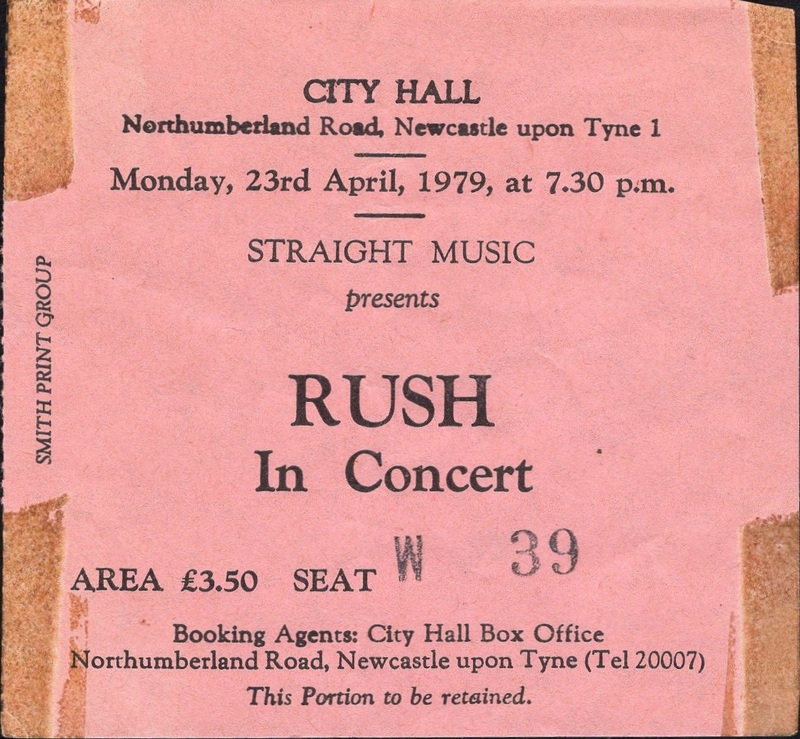 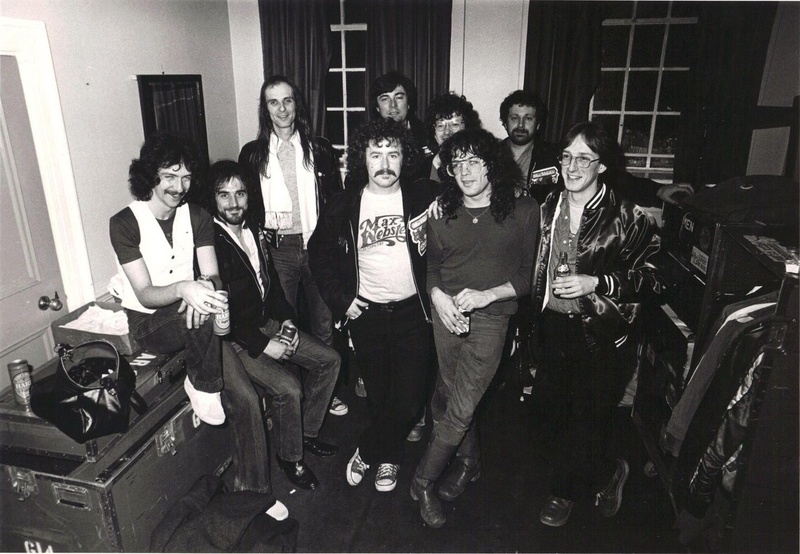 This is Max Webster's first UK gig, on a tour supporting Rush. 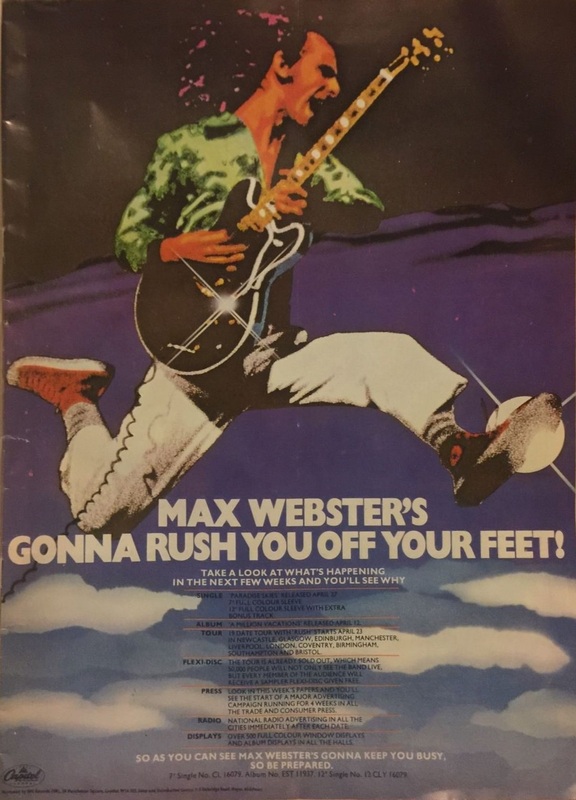 An article published by Sounds a few weeks later reveals how the band were anxious going on because they weren't able to do a soundcheck due to problems with the PA, but it reviews the band as being excellent nonetheless: "Max Webster were no let down. 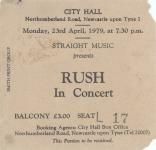 Quickly conquering their nerves, they played a quirkily dextrous, wholly unpredictable 45 minute set." 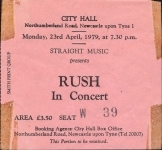 The reviewer refers to their High Class In Borrowed Shoes album as "superb".